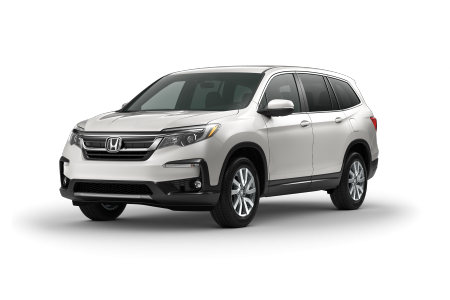 OverviewPower Honda in Albany, Oregon is showcasing a versatile fleet of Honda vehicles the Pacific Northwest is sure to love. 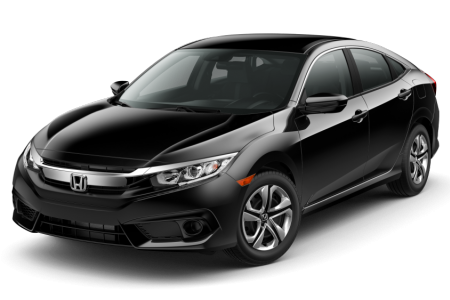 Visit our dealership today to check out the Honda Civic sedan, an agile and stylish vehicle that'll change up your daily commute for the better. 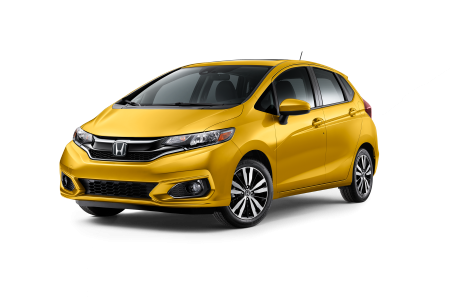 The Honda Fit takes things to an even more compact level, providing a roomy interior despite its easily maneuverable design. In need of more space? Take a look at our Honda CR-V compact SUV, ideal for weekend camping trips and the times when you just need added seating and cargo space. Find out more about our full Honda lineup with a visit to Power Honda today! 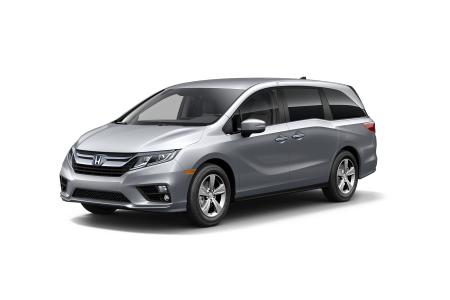 Lease a new Honda model at your local Albany, OR dealership. At Power Honda, we want to give you a car-buying experience that keeps you coming back for more. 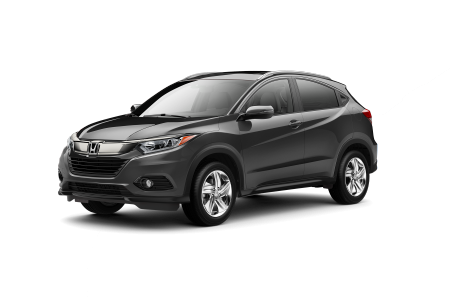 Visit our Albany, OR Honda dealership today to meet with our sales and finance teams, who are here to make the car buying process a stress-free one. 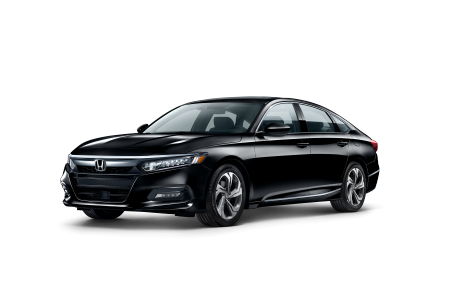 We'll get an idea of your lifestyle needs and budget, and show you around our lot to help you make the best possible decision when it comes to choosing your new Honda vehicle. Stop by today to get behind the wheel for a test drive! Worried about maintenance issues for your vehicle? Thanks to the Honda service department at Power Honda, you won't need to worry at all. Our Honda-certified team is ready to take care of any issue your car may have, from oil changes and brake service to engine repairs and transmission replacements. You'll be able to relax in our comfortable waiting lounge and stay connected with free WiFi and coffee while you wait. 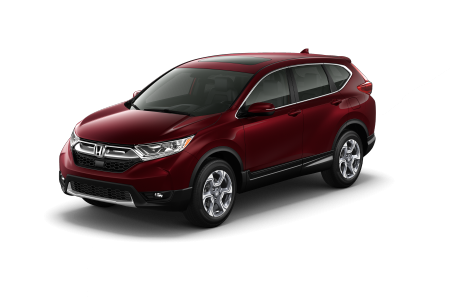 Give us a call to schedule your next Honda service appointment in Albany, OR today! Jordan was excellent! He is a really great person. He was polite and showed him all the features. Went through the internet sales dept. All pricing was finalized online before coming to the dealership which was out of town for us. We inquired about pricing on a Fit from many Honda dealers and only one other responded with actual pricing, just invited us to come in to their dealership. David was excellent! The entire group did a good job. They were very professional. We called the dealership to see what they had in stock and Moe got us in there a half hour before they closed. He's exceptional! He was attentive and made us feel like he genuinely wanted our business. We purchased the vehicle the next day. The Business Manager Randy was very friendly and made the financial process a breeze. Margo did a great job! She showed all of the features of the vehicle and did an excellent job from test drive to purchase. David was the best salesperson that I have done business with and I am 81 years old! Classy salesperson and treated us with complete courtesy and concern for our needs. Margo and Randy did a good job. They were thorough, pleasant and he had dealt with them before. They were a five and were knowledgeable about the product. Brandon Sullivan the salesperson was great. Randy Paxton in the finance dept. was great as well. They were all just great. Buying this car was a very easy experience. Dan was a pleasant, knowledgeable salesman. Our salesperson Moe, was most personable, knowledgeable and made our shopping experience a pleasure. Nate Clark the salesperson was very easy going and nice to talk to. He was not pushy which made me feel at ease while purchasing a vehicle. Dan and Randy were both very knowledgeable and provided a pleasant experience. Margo was excellent! We have purchased four vehicles from there because of Margo. My vehicle is an absolute pleasure to drive and by in. Margo and the rest of the staff were all super. Even though there was a lot of paper work, they made it easy for me. It was a pleasant and the best experience I've had purchasing a vehicle. Randy Lamb the salesperson was great! This was a very easy purchase. First purchase, but it was a great experience. Dan Eckles was wonderful and bent over backwards considering this was my first purchase without my husband. Randy Paxton was excellent, helpful and very kind. We love our Glacier Blue CR-V EX-L and appreciate everything that was done for us during and after the whole transaction. In our opinion, you are a #1 Honda Dealership with excellent staff. Thank you! All the employees were very friendly and personable and we enjoyed the transaction. Compared to my previous auto purchases elsewhere, this was far and away much better - exceptional service! Thank all for everything. Margo was a joy to work with. Also very easy to talk with. This experience was not your typical stereotype car purchase. Everyone was professional. My CR-V is not a Corvette, but it's the closest thing I'll ever come to a car - ha ha!